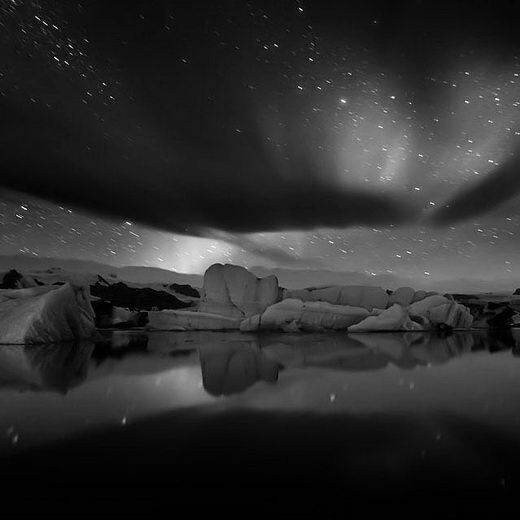 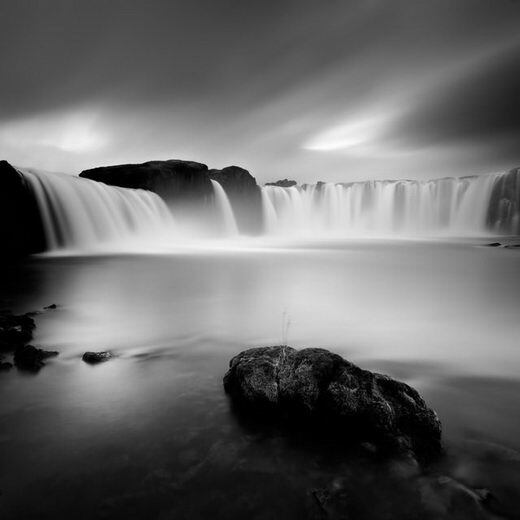 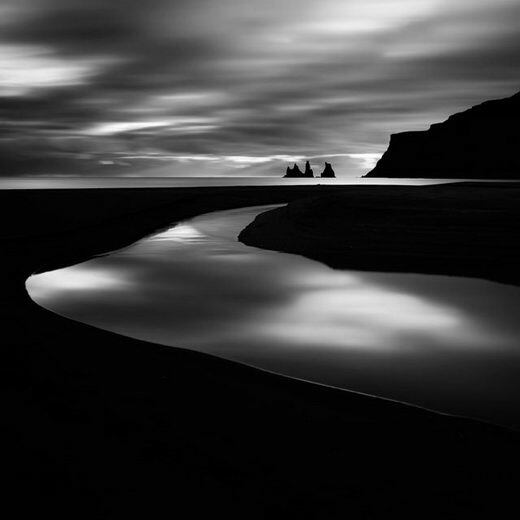 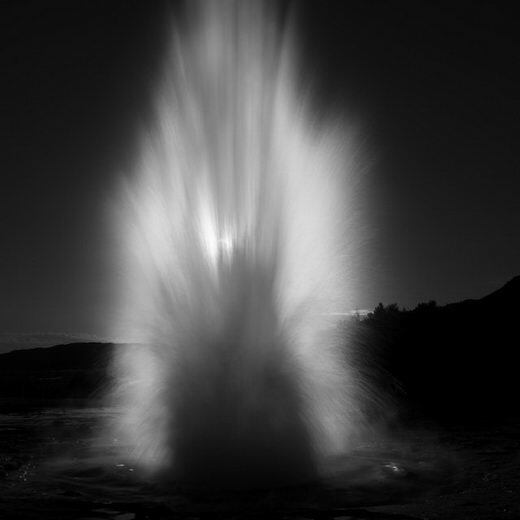 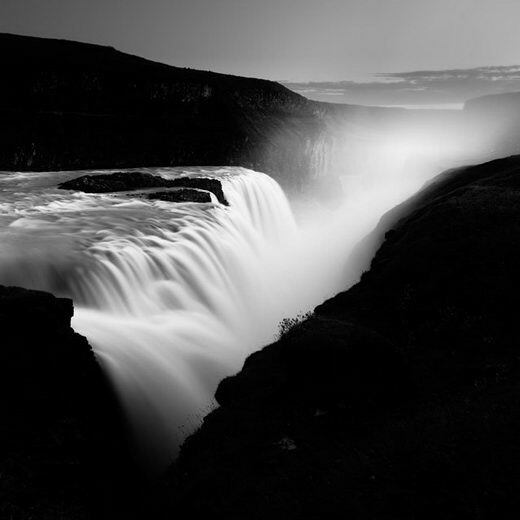 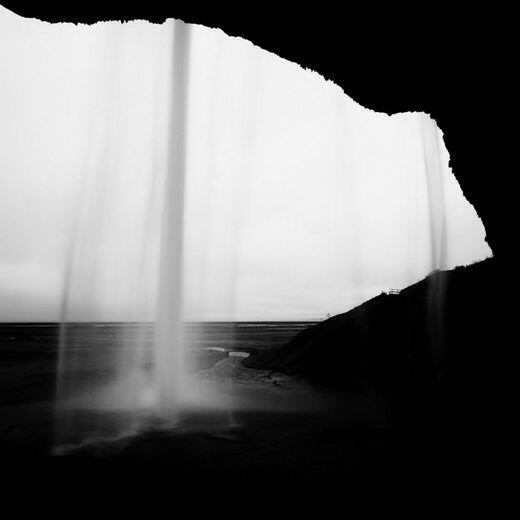 In French photographer Michel Rakjovic‘s eye, there’s something magical about Iceland. 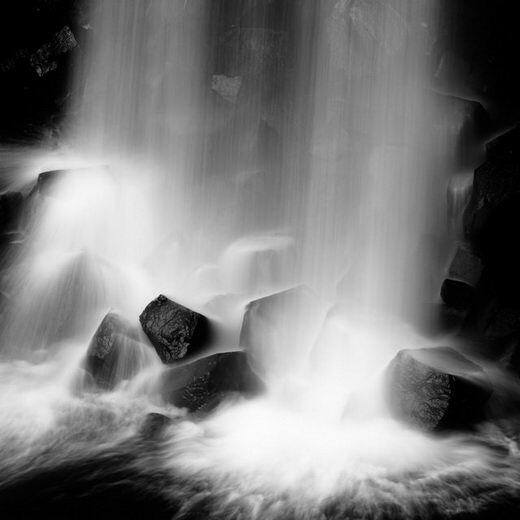 The light, the waterfalls, the rocks, the lava fields. 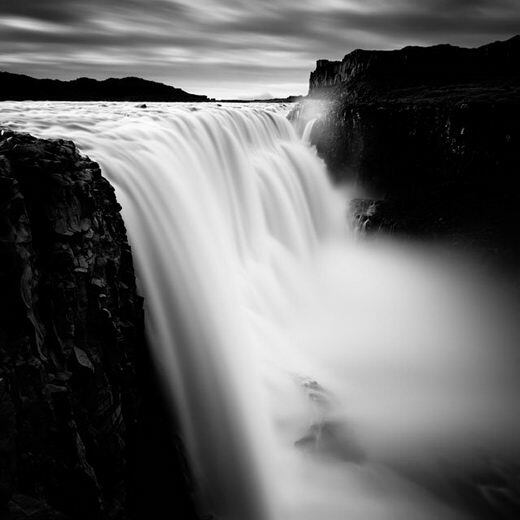 While it’s not only rocks and waterfalls, it’s the emotions. 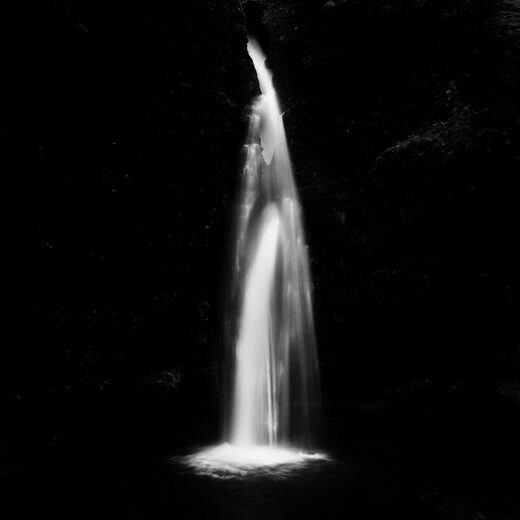 Rakjovic’s photos invite us to stand under Iceland’s beautiful waterfalls or look out into the calm waters of a never ending ocean. 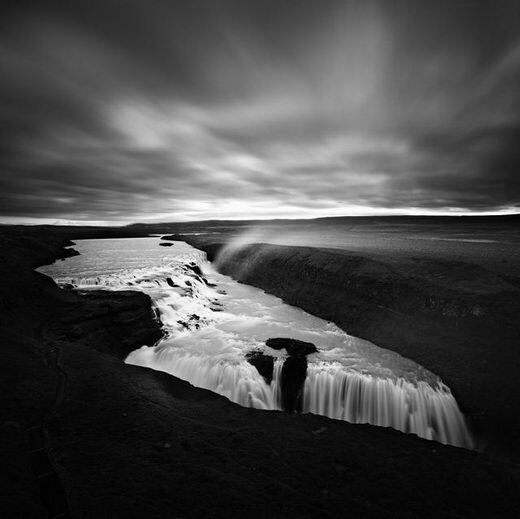 By shooting in RAW format and then converting his files to black-and-white, he asks us to pay attention not to color but to find the drama in his careful composition, his perspective and focus. 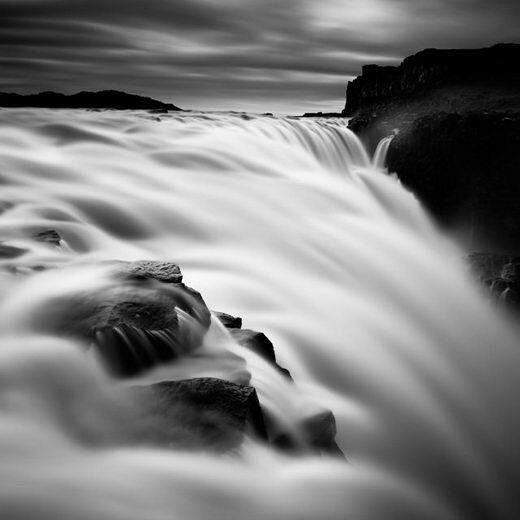 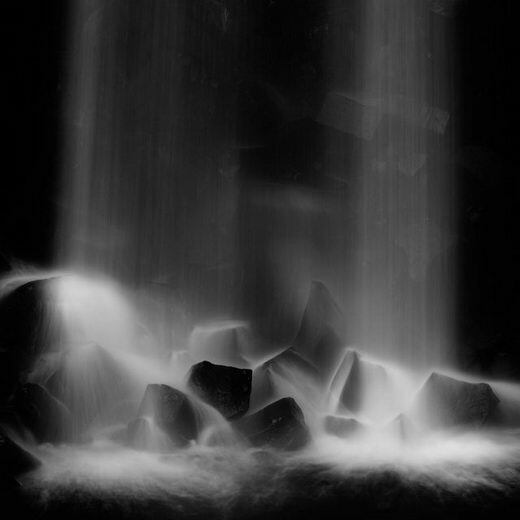 He’s also using long exposure to blur moving water, making it appear milky and smooth or rough and piercing.